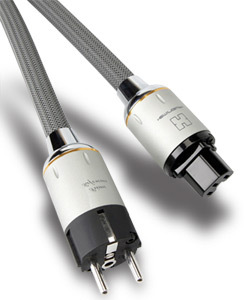 Michael said: Hemingway Audio’s Prime Reference Mk.II speaker cables, interconnects, and power cords were sonically revealing and an absolute joy to listen to. They’re extremely well made, and their connectors all fit tightly and snugly, but not too much so. They performed optimally with both tubed and solid-state gear, which not only allowed me to hear the strengths and weaknesses of electronics of any type, but also made it easy for me to enjoy whatever music I was listening to. More important, they not only made an incremental improvement in the sound of my system, but would make excellent reference tools: They helped me dissect what I was hearing without pressing their own agenda. The gist: Another good expensive set of cords.